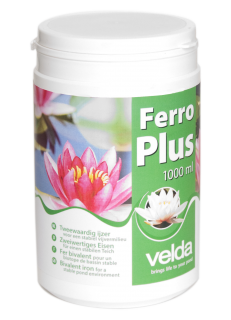 Velda Ferro Plus contains bivalent iron (Fe2) for a stable pond environment. 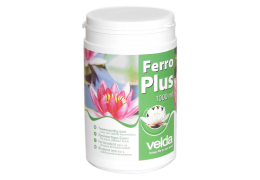 Suffcient to treat 6000 litres of water during 6 weeks. 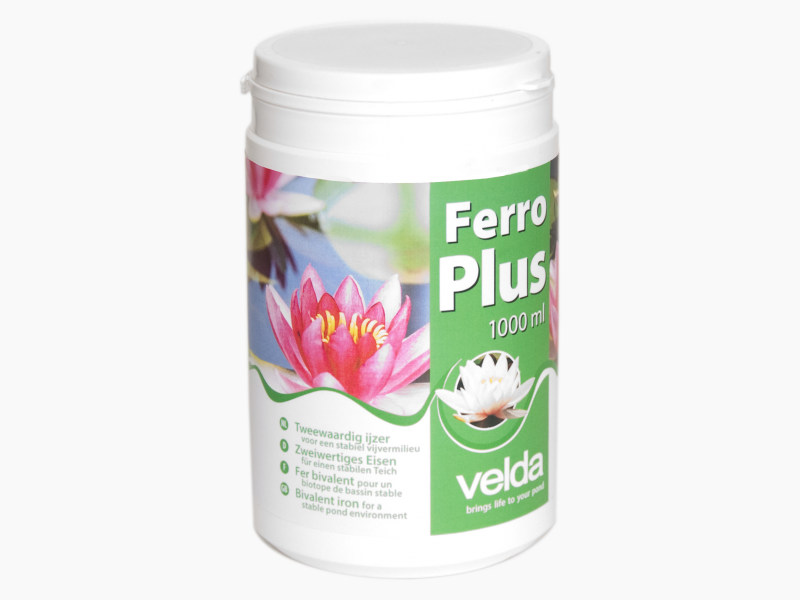 Available in packaging of 1000 ml.